Why does man want to journey beyond the stars? Why does man look to cure disease or eradicate old age? Why For Science You Monster. 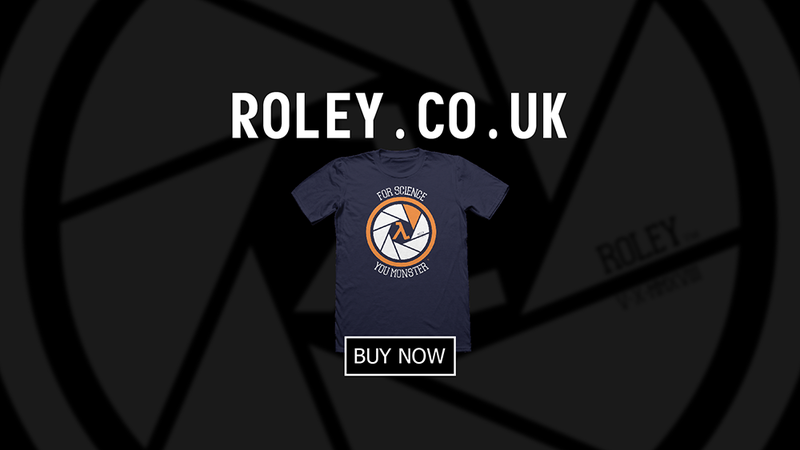 Celebrate science, the cause of and solution too all of life problems, by wearing the Roley For Science t-shirt.